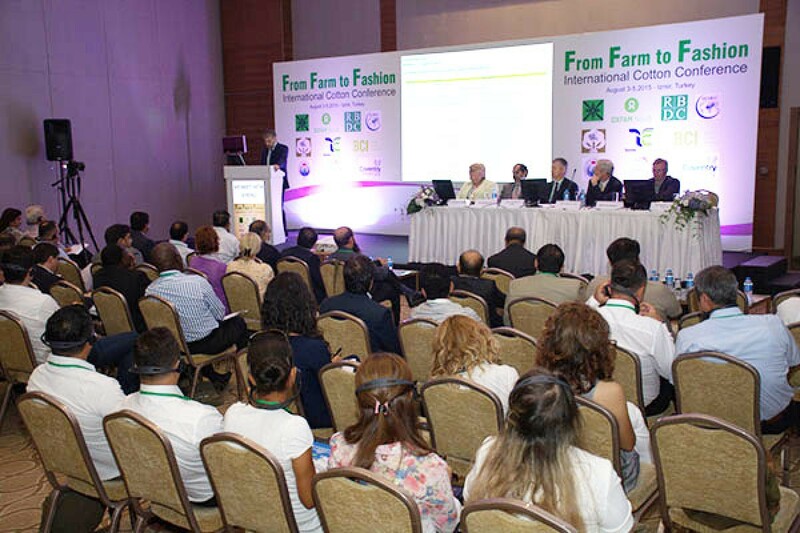 The Centre organised a conference on cotton, namely ‘‘From Farm to Fashion’’ on 3-5 August 2015 at Izmir, Turkey in active collaboration with the Rural Business Development Center (RBDC), Oxfam Novib, Lok Sanjh Foundation (LSF) and Nazilli Cotton Research Centre. The Conference aimed to thresh the measures of industrialisation of the cotton production; introduction of the most recent innovative technology in the arena of cotton; discuss the topics related to cotton trading and cotton industries; develop new cotton project ideas as the desired output of the Conference. SESRIC was represented by Mr. Mehmet Fatih Serenli, Director of Training and Technical Cooperation Department, at the Conference. Mr. Serenli has delivered a statement during the opening speech where he stated that Cotton had been a strategic product for the agricultural sector in OIC economies, which adds significant amount of production to the world’s total cotton production volume. He also mentioned that since the agriculture sector was defined as one of the cooperation areas in the Strategy of the Standing Committee for Economic and Commercial Cooperation of the Organization of the Islamic Cooperation (COMCEC), the OIC Five-Year Cotton Action Plan was endorsed by COMCEC with the aim of enhancing trade, investment and technology transfer among cotton producing Member States, particularly in Africa. Within the context of this Action Plan, SESRIC has initiated the OIC Cotton Training Programme (OIC-CTP) under which several capacity building training courses have been implemented. The Conference was attended by the delegates from the national cotton institutions of the Member Countries, and heard several presentations throughout the first two-day programme on different cotton topics. 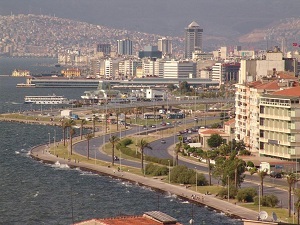 The Conference came to an end on 5 August through visiting cotton field in Izmir.